More and more coins forking and using same Proof of Work algorithm is not a good idea. As the algorithm gets popular NiceHash follows first and adds the algorithm to its marketplace. Large hashpower marketplace like such could easily cause 51% and flash mining attacks on coin with relatively low network hashrate. Also as more coins adopt to a particular algorithm the development of powerful ASIC machines will get accelerated which is the main cause of mining centralization. This is why most CryptoNote coins didn’t use Monero’s CryptoNightv7 algorithm. Instead each implemented their own custom cryptonight PoW algorithm. One of them is Masari that developed its own Proof of Work algorithm called CryptoNight Fast (CN-Fast). Here let’s see how to mine Masari using both CPU as well as GPU. In addition to this we’ll also list all the mining applications available for CN-Fast along with the mining results. But before that we’ll cover a little about CryptoNight Fast algorithm and see how different it is from CN v7 algorithm. 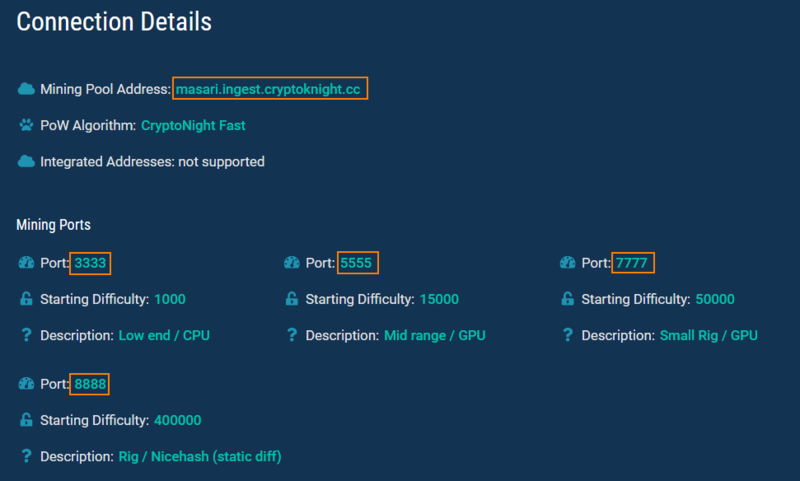 CryptoNight Fast (CN-Fast) is a new CryptoNight Variant developed by Masari team. To mitigate potential attacks and to reduce centralization issues Masari forked at block height 204,000 and replaced CNv7 with CN-Fast algorithm. CN-Fast is not half scratchpad like CryptoNight-Lite. 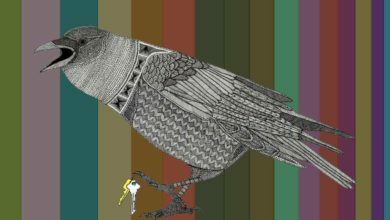 It is same algo as Monero using 2MB scratchpad but uses less iterations. This results in higher hashrate hence the name CryptoNight Fast. This algorithm is currently NiceHash and ASIC resistant and it is mineable using both CPU and GPU. Now as we know a little about CN Fast let’s see why to mine Masari? Masari is a CryptoNote coin and a decentralized cryptocurrency that is focused on scalability. This coin is secure, untraceable, fungible and has all privacy features which Monero possess. Also it uses LWMA (Linear Weight Moving Average) difficulty adjustment algorithm which ensures the block times are stable. In addition to that it also features uncle mining. So with CN-Fast, LWMA and uncle mining Masari offers more fair and egalitarian mining. Now as you know the benefits of mining Masari coin let’s see how to mine MSR. We’ve already shared Masari specifications previously. Anyways since it is a mining guide we’ll again share the specifications related to mining. Alright! Now to get started with mining we need two things: 1. Masari wallet address to receive the mining income and 2. Mining software for CryptoNight-Fast algorithm. After that we need to pick a mining pool, configure the miner accordingly and start mining Masari coins. If you are looking for a paper wallet or a quick web wallet then head to https://www.masariwallet.com/ and create yourself a wallet address. You can also make use of this beginners guide to setup Masari wallet in your PC. Okay, now as you have your wallet address ready lets install the mining software for CN-Fast algorithm. As we mentioned already this algorithm is mineable using both CPU as well as GPU. 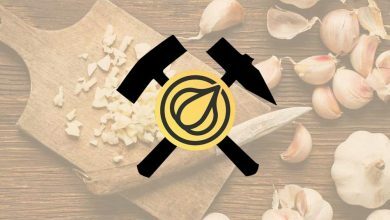 Mining applications are available for CPU, NVIDIA and AMD GPU. Following are the list of miners that are capable of mining CN-Fast algorithm. 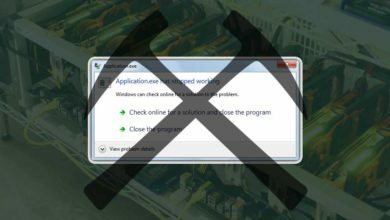 From the above list pick your favorite mining software and get ready to configure the miner. If you have not used any of these miners before then we recommend you to go through this XMR-Stak and XMRig beginners guide. Both these miners support CPU, NVIDIA and AMD. So in this mining guide instead of getting in to all those setup we’ll just share the sample configuration for XMR-stak and XMRig miner. But before that let’s first pick a mining pool. Due to high network hashrate solo mining Masari coin is not possible so we recommend you to join a mining pool. 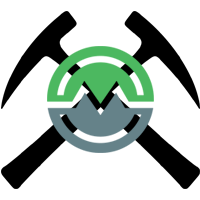 Below are the list of mining pools available for Masari. Some are PPS and some are PPLNS. All these are bunch of good mining pools but do note that there are some pools with little to no active miners. If you have no idea then we suggest you to go with https://cryptoknight.cc/msr/ where there are reasonable amount of miners and the pool fee is 0%. Basically in all these pools you can find the connection details in the getting started page. Alright! 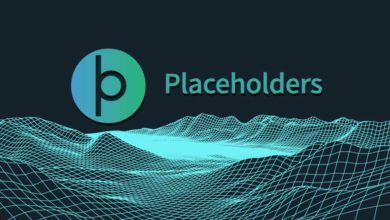 Now as you have your wallet address, pool port and connectivity details let’s put this all together and configure the miner. If you’d like to mine using both CPU and GPU then use XMR-Stak which supports both CUDA and OpenCL GPUs. If you’d like to mine only using CPU then use XMRig in which you can expect the best performance. Below is the sample configuration for XMR-Stak and XMRig. The below config goes into pools.txt file. The below config goes into config.json file. From the above config all you need to do is replace YOUR_WALLET_ADDRESS with your Masari coin wallet address. Once done, save the file and start the exe file that you find in your miner folder. That’s it! You are now mining Masari coin. To track the mining stats and payouts, head to the mining pool and enter your wallet address. Also in every mining pool you’ll find the mining calculator for Masari. Just enter your hardware hashrate and it will show you how much Masari you can mine in a day and its current worth in USD. Okay, what hashrate can I expect for my mining rig? First of all you don’t need to change your optimizations when moving from CN-V7 to CN-Fast as they both are essentially the same. Only half the iteration so you can expect about a 1.8 to 1.9x improvement in hashrate compared to CNv7. Following are the list of user reported benchmarks for CryptoNight-Fast algorithm. The hashrates mentioned below will slightly vary depending on ones setting. Hope this guide helps! If you have any questions related to Masari or if we failed to mention any other aspects related to mining then please let us know in comments section. You forgot to add our pool.